Time: 3 minutes. Cook in a pan of salted water for 3 minutes or until pink. Pan Fry. Time: 2 to 3 minutes. 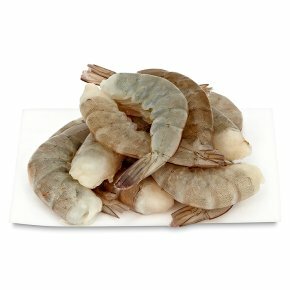 Heat a little oil or butter in a frying pan and cook the prawns for 2-3 minutes or until pink, stir frequently.